This 3.0 bar single shower pump is ideal for boosting hot, cold or pre mixed tank fed water supplies to instantaneous electric showers, water heaters, washing machines and combination boilers as well as individual hot or cold taps. It is a universal pump and is therefore suitable for both positive and negative head applications. 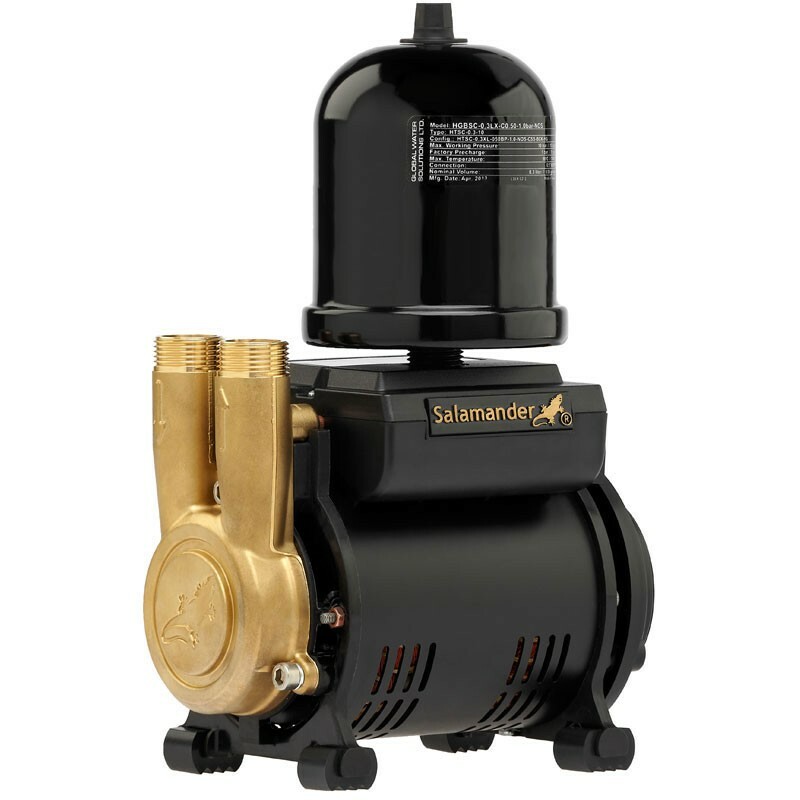 The Salamander CT Force 30 SU regenerative shower pump is supplied with two ¾” x 22mm stainless steel braided push fit Anti Vibration Couplers complete with integral isolating valves.